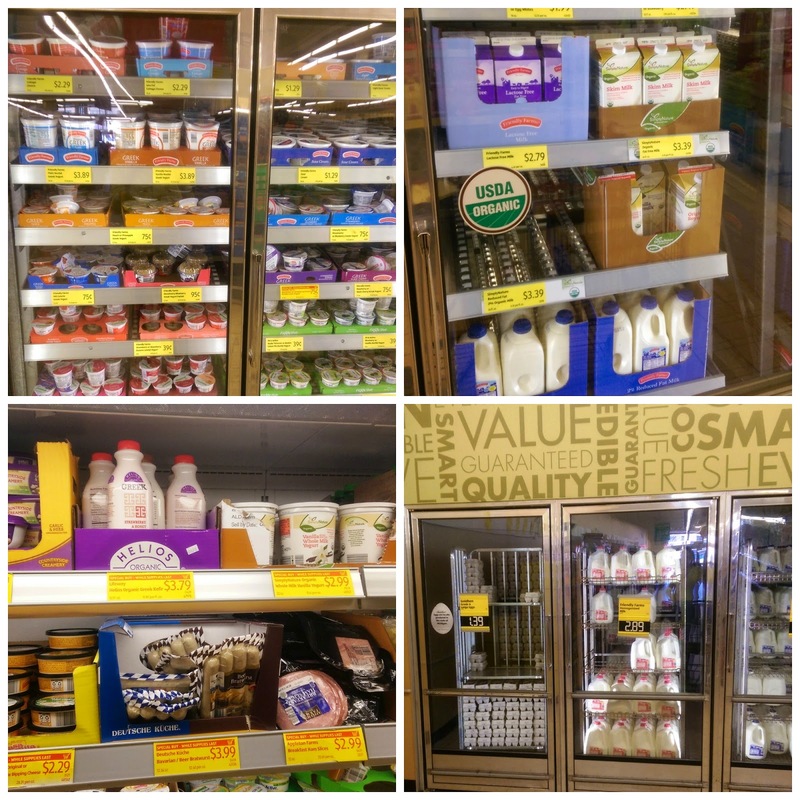 I am so excited to be here sharing this post with you all about Aldi. Aldi is one of my very favorite stores to shop at. I wanted to write about Aldi because I feel like a lot of people have the wrong idea about Aldi. I have heard that people think that they only sell processed, junk foods and that is far from the truth! 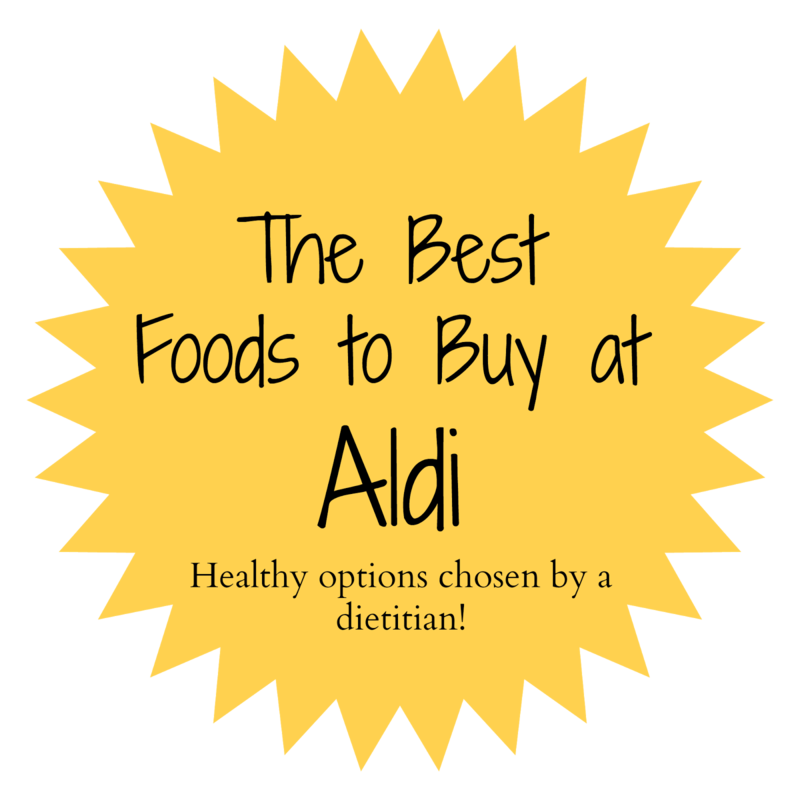 In fact, Aldi has tons of healthy options available including fresh produce, lean proteins and organic options. I choose to eat healthy most of the time and at least 50% of my groceries come from Aldi. 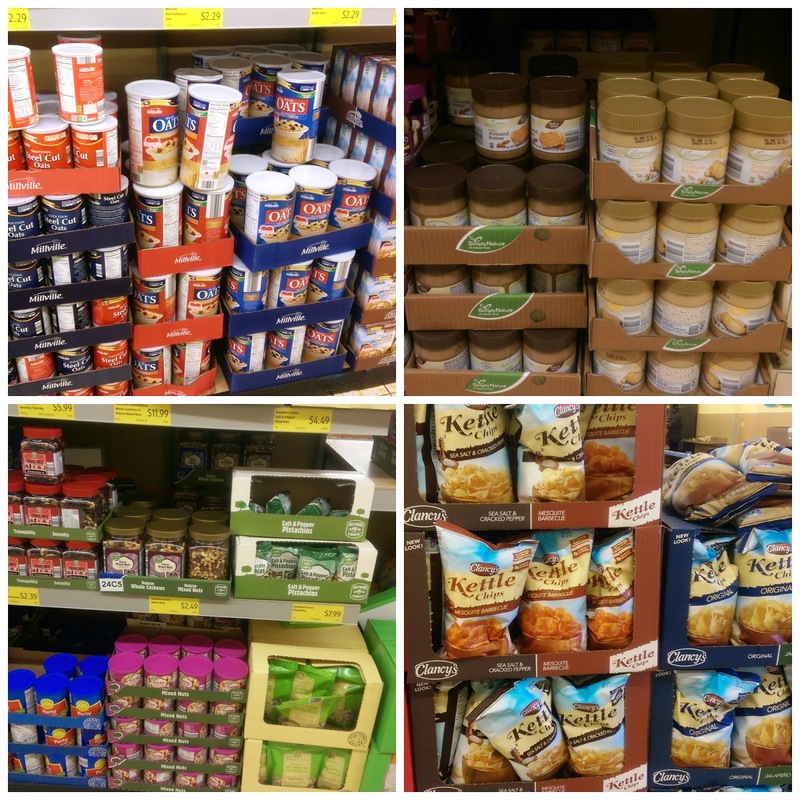 I wanted to share some of my favorite things to buy from Aldi to give you all an idea of some of the products that they sell so that you can check it out yourself. 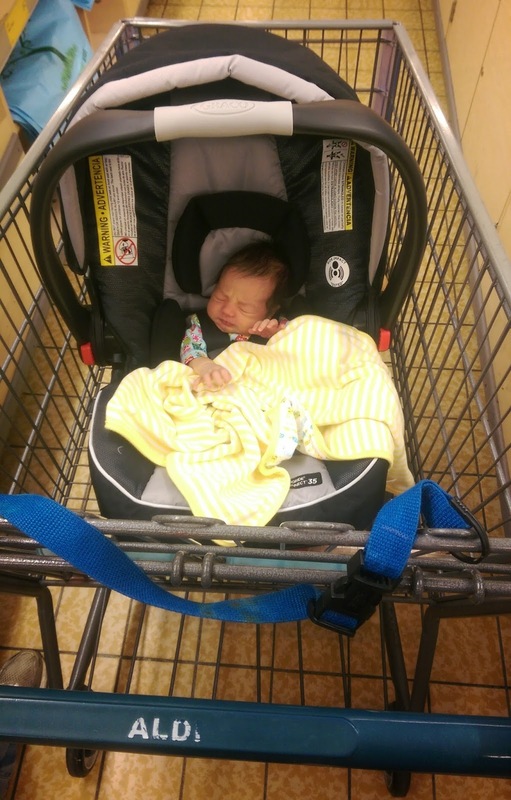 Adalyn at Aldi literally on her third day of life- I'm obsessed! This is going to sound crazy but my dad and I go to browse at Aldi for fun. They often have crazy good deals and we love finding them. They have low, everyday prices but when they are going to stop carrying an item or the expiration date is coming up, they will reduce the price. We have gotten a few pounds of boneless chicken breast for $3, bags of baby spinach for $0.25, tortilla chips for $0.15, etc. Oh shoot- maybe I am giving too many of my secrets away- don't take all of my deals! Haha. *Please note: The inventory at Aldi is always changing. What they have this week, they may not have next week. These are some of the things that they currently have and that we enjoy. -No-salt added diced tomatoes- my Aldi doesn't always have these so when they do, I usually buy a couple of cases since we go through them like crazy. -Almond and cashew butter- both SO good! -Greek yogurt- I like the plain and some of the flavors but some are hit and miss for me because they are too sweet. 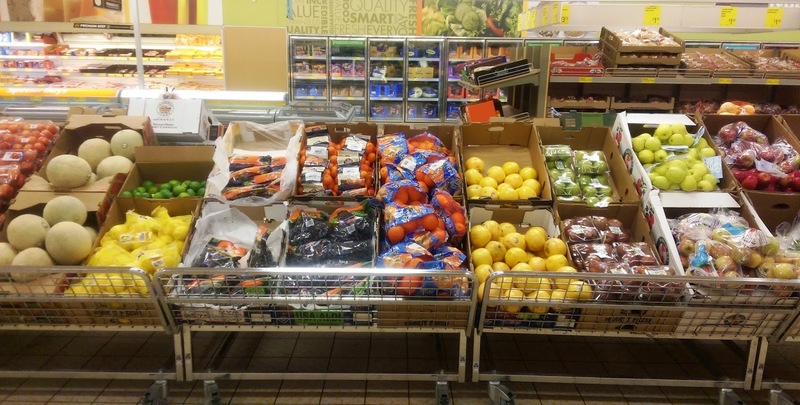 We buy a ton of produce from Aldi! What I like to do is look at their ad each week which always has 5-6 kinds of produce on sale for a can't-beat price. 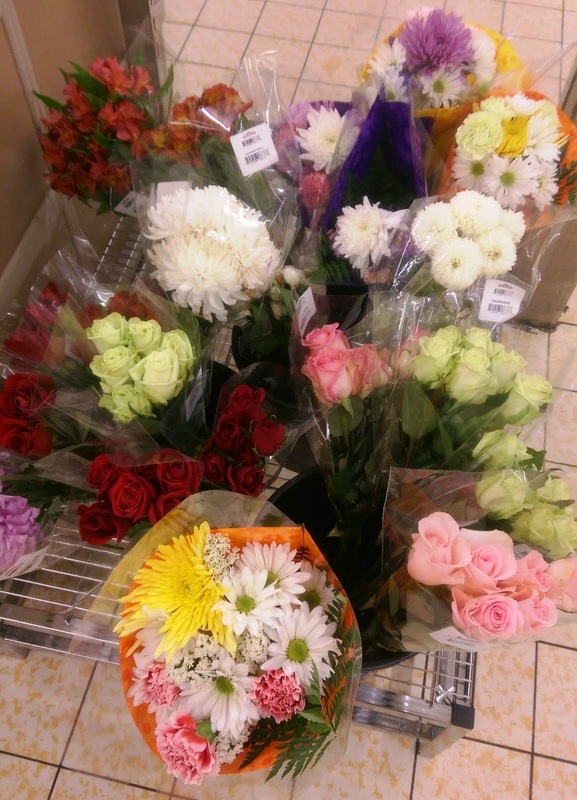 -Beautiful flowers for really inexpensive! Here is my cart from a recent Aldi trip. We had a bunch of vegetables and fruits already so I didn't get too much of those. 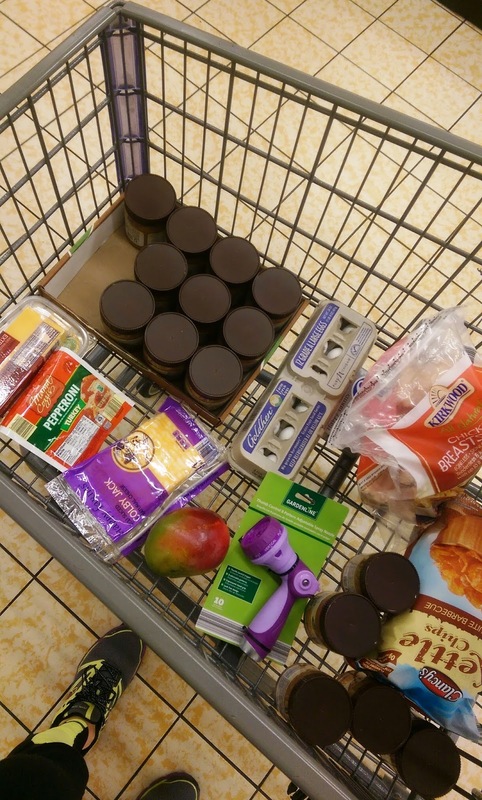 In my cart: 16 containers of almond butter for my mom and I which were reduced from $5.49 to $1.99- told you I love the deals, mango, boneless skinless chicken breast, a hoze nozzle, colby jack sliced cheese and turkey lunch meat for Troy's lunch, BBQ kettle chips (Troy), eggs and turkey pepperoni. As you can tell, we buy a ton of our groceries from Aldi. My very favorite things about Aldi is that the prices are great and that you can be in and out of the store super quick. It is usually not too crowded and the store is not all that large so instead of being stuck in a grocery store for at least an hour, I am usually only there for 10-15 minutes. Like Aldi on Facebook, Twitter, blog and Pinterest for more information. Disclosure: A big thanks to Aldi for sending me gift certificates to facilitate this post. All obsessions with Aldi and opinions are my own. Thanks for this post. We just had an Aldi open up about an hour away and while visiting friends I plan to get some shopping in. I used to shop at Aldi all the time but haven't had one close in many years. My older daughter though remembers all the yummy German foods we used to pick up there. And I actually prefer to bag my own groceries having spent many years in Europe and Asia where it is the norm. Good to know! They do not have too many German foods at mine right now but they bring them back at certain times throughout the year. 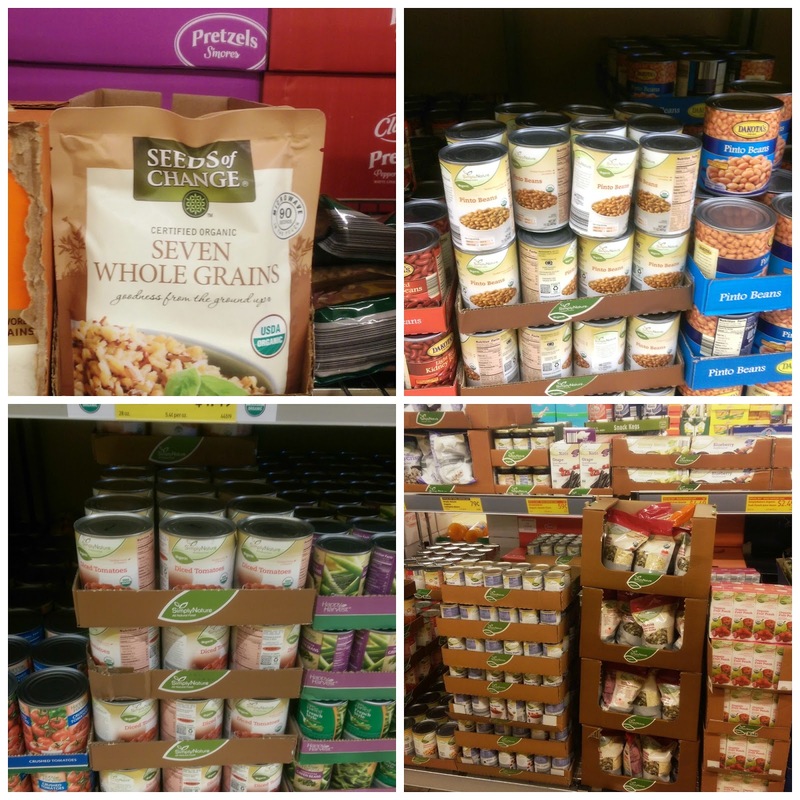 I'm going to get the 7 whole grains next time I shop. That sounds good and healthy.